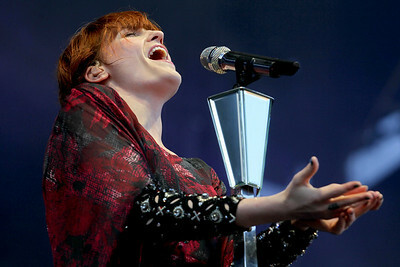 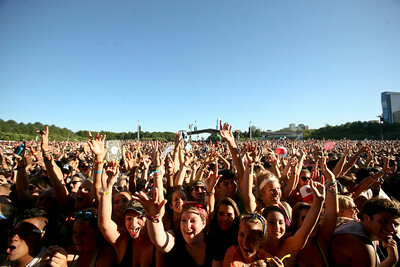 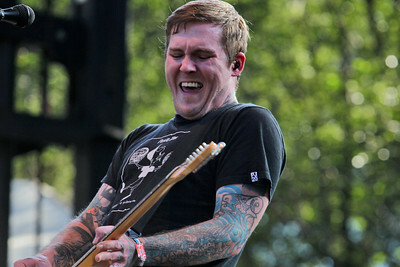 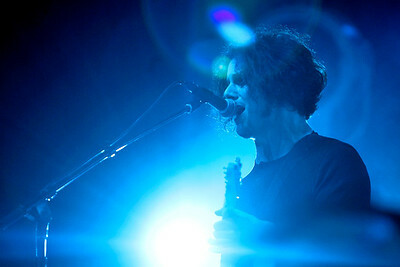 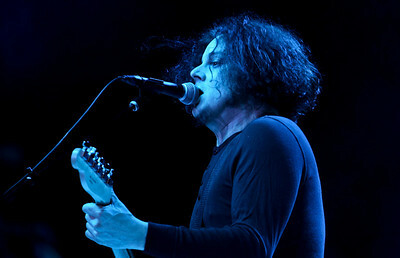 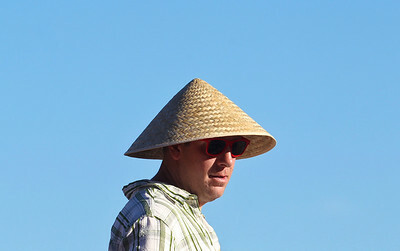 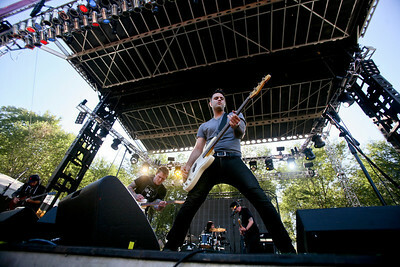 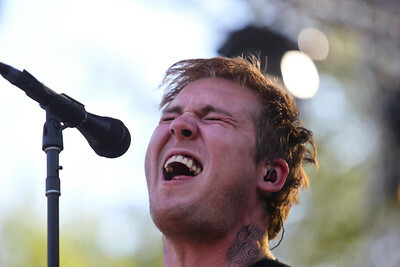 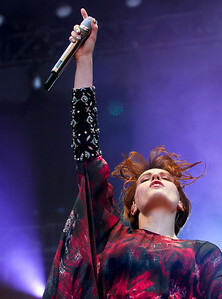 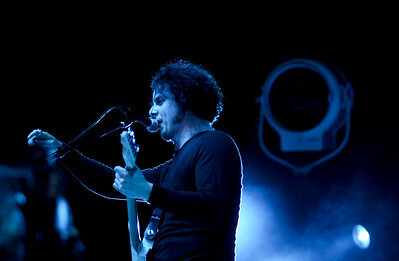 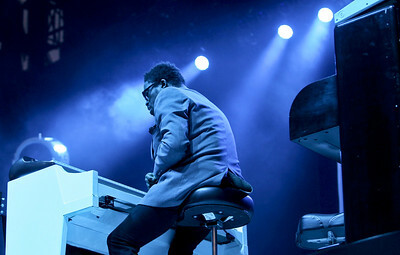 Day three of Lollapalooza was held at Grant Park in Chicago on Sunday, August 5, 2012. 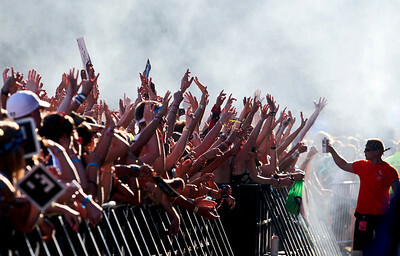 Sarah Nader - snader@shawmedia.com Jack While performs during day three of Lollapalooza in Chicago on Sunday, August 5, 2012. 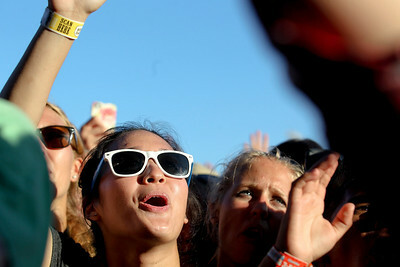 Sarah Nader - snader@shawmedia.com Concert goers watch Florence and the Machine perform during day three of Lollapalooza in Chicago on Sunday, August 5, 2012. 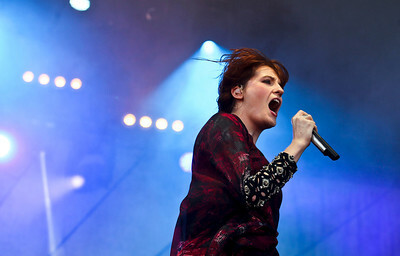 Sarah Nader - snader@shawmedia.com Florence and the Machine performs during day three of Lollapalooza in Chicago on Sunday, August 5, 2012. 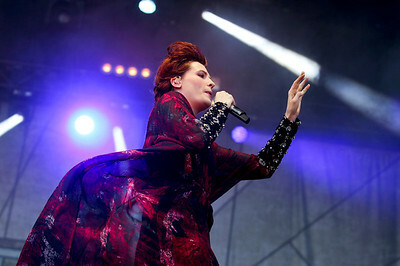 Sarah Nader - snader@shawmedia.com The crowds watched as Florence and the Machine performs during day three of Lollapalooza in Chicago on Sunday, August 5, 2012. 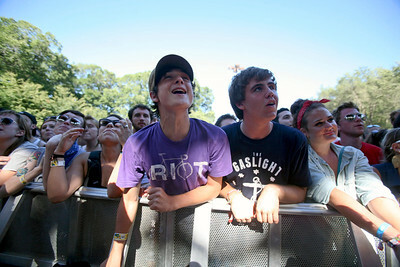 Sarah Nader - snader@shawmedia.com The crown watches as The Gaslight Anthem performs during day three of Lollapalooza in Chicago on Sunday, August 5, 2012. 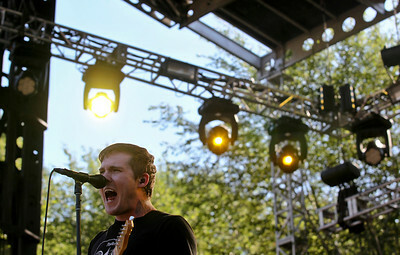 Sarah Nader - snader@shawmedia.com The Gaslight Anthem performs during day three of Lollapalooza in Chicago on Sunday, August 5, 2012. 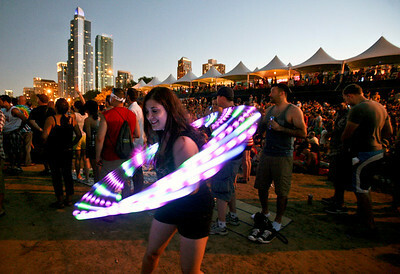 Sarah Nader - snader@shawmedia.com A fan twirls a light while listening to Jack While perform during day three of Lollapalooza in Chicago on Sunday, August 5, 2012. 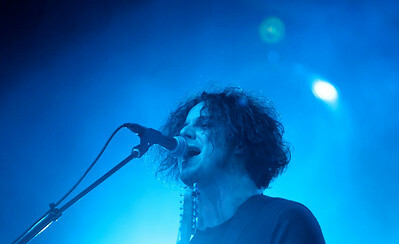 Sarah Nader - snader@shawmedia.com A Member of Jack White's band performs during day three of Lollapalooza in Chicago on Sunday, August 5, 2012. 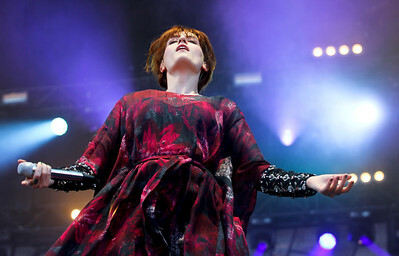 Sarah Nader - snader@shawmedia.com Fans watch as Florence and the Machine performs during day three of Lollapalooza in Chicago on Sunday, August 5, 2012. 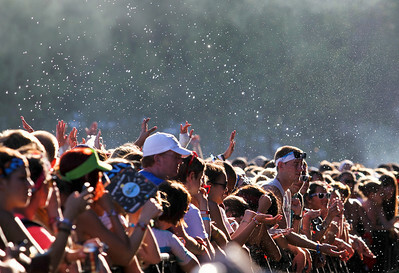 Sarah Nader - snader@shawmedia.com Concert goers get sprayed with water while waiting for Florence and the Machine to perform during day three of Lollapalooza in Chicago on Sunday, August 5, 2012. 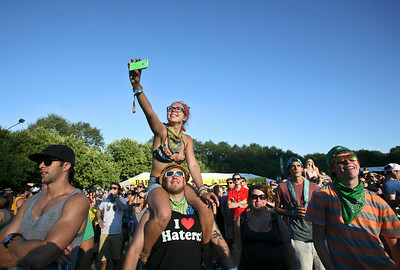 Sarah Nader - snader@shawmedia.com A concert goer watched Florence and the Machine perform during day three of Lollapalooza in Chicago on Sunday, August 5, 2012. 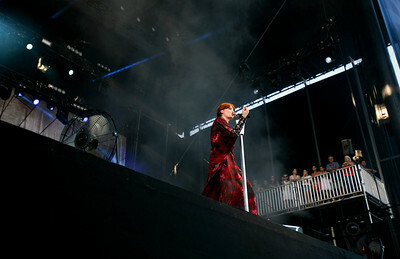 The crowds watched as Florence and the Machine performs during day three of Lollapalooza in Chicago on Sunday, August 5, 2012.